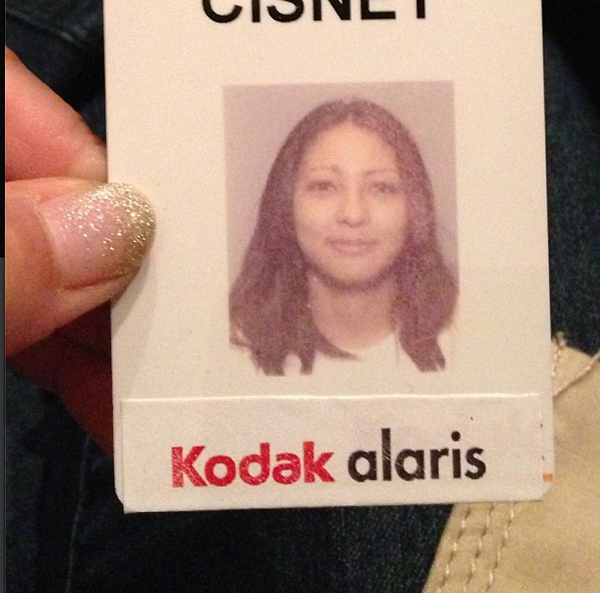 Just weeks after I marked my 15 year anniversary at Eastman Kodak, our group has been sold to a new owner and we are now Kodak Alaris. Eastman Kodak will continue on as a B to B company selling commercial printers and we will go on selling film, paper, and the services at Kodak Picture Kiosk. I'm still in the same office working on the same products with the same people. 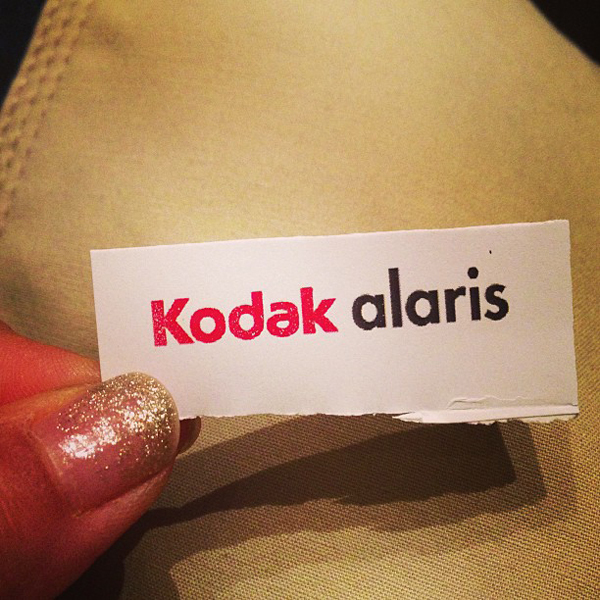 Our name even has Kodak in it, so it doesn't feel that different. I'll always be a little bit Kodak anyhow.